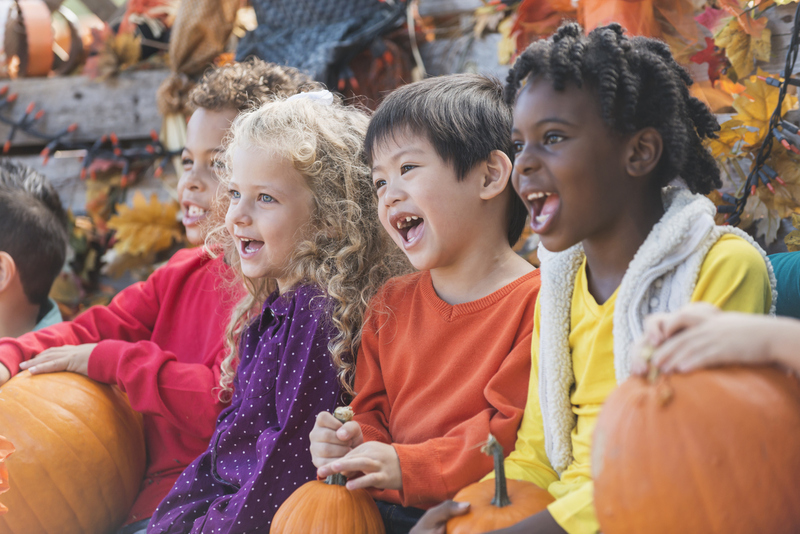 This weekend, you might find yourself torn between your wishes to dress up for Halloween and party outside, or get some popcorn, sit back, relax and watch movies from all around the world at the Tokyo International Film Festival. But if you'd still like to do something else — we've got your back covered, too. 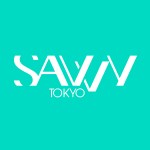 Here are our picks for the best events happening in Tokyo this week(end). Enjoy! 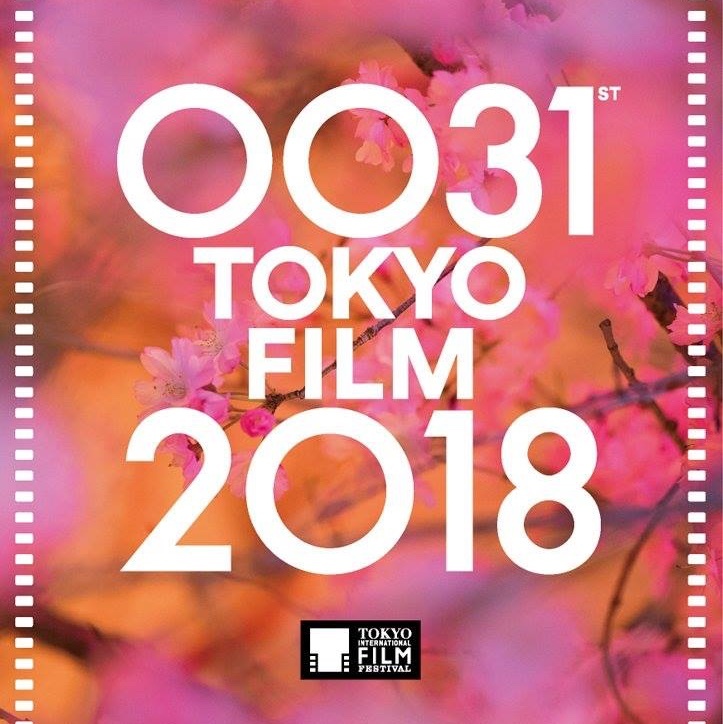 The only Japanese ﬁlm festival accredited by the International Federation of Film Producers Associations is back again this year, bringing films from around the world to Tokyo. Around 200 cinema pieces are divided into over 20 categories, featuring the latest releases and some old tributes. 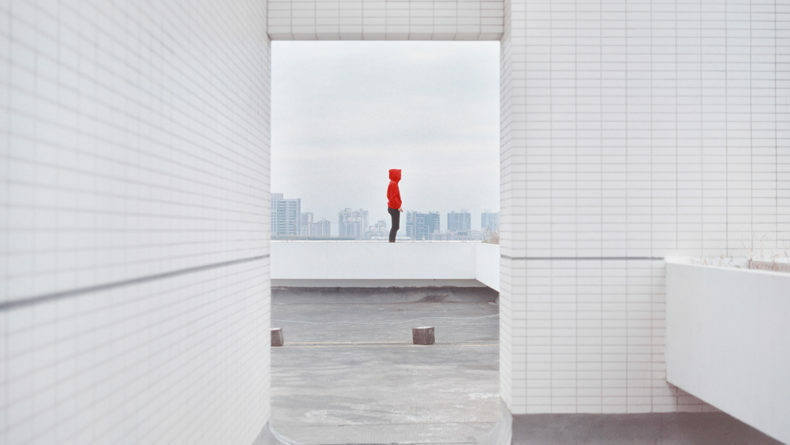 From blockbuster hits such as "A Star Is Born" and "Godzilla: The Planet Eater" to less known indie movies from around the world, indulge yourself in the beautiful world of films this weekend. All movies are screened with English subtitles! Tokyo’s No. 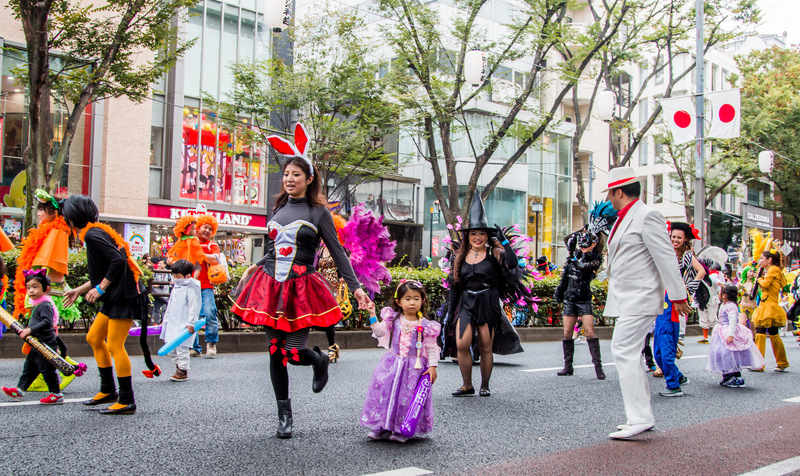 1 spot for parades and celebrations — the streets of Omotesando — host a massive 1-km-long procession for Halloween, inviting everyone from kids to adults (and celebrities) to join in. 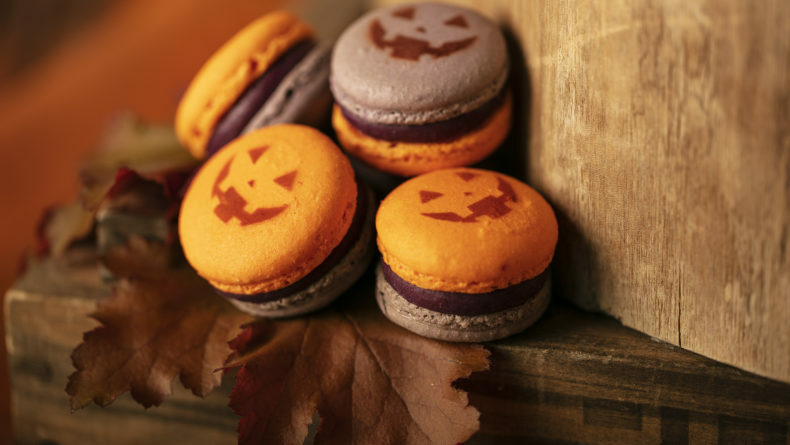 It’s one of the most kid-friendly Halloween events in Tokyo, and you’ll find a number of shops in Omotesando Hills and other areas offering trick-or-treat surprises and gifts for the little ones. 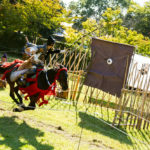 Held for the 46th consecutive year, this is a must-go event for anyone eager to explore the diversity of Japanese culture. 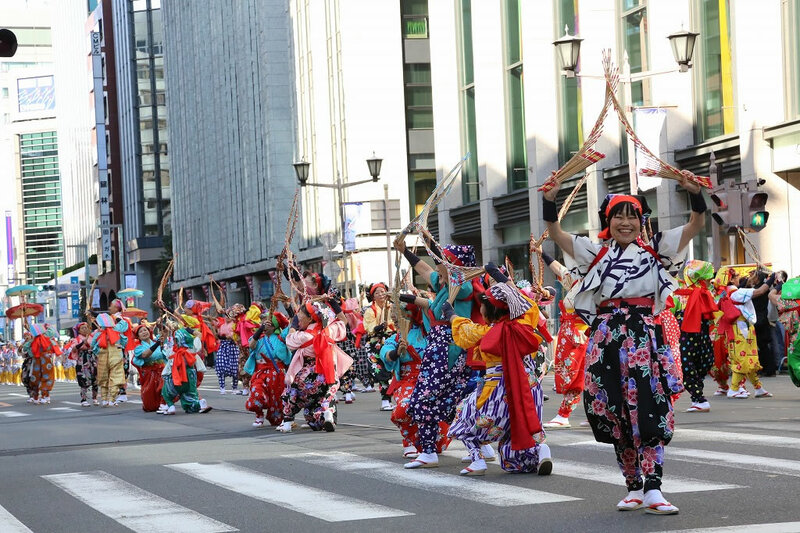 Dancers from all around Japan will gather in the streets of Nihonbashi to perform regional dances, from Tokushima's Awa Odori to Okinawa's taiko dance in a parade of 2,000 participants. The event also features a special kimono photoshoot along the famous Nihonbashi bridge and a market of over 30 vendors selling local goods from all over Japan. Find your best buy! 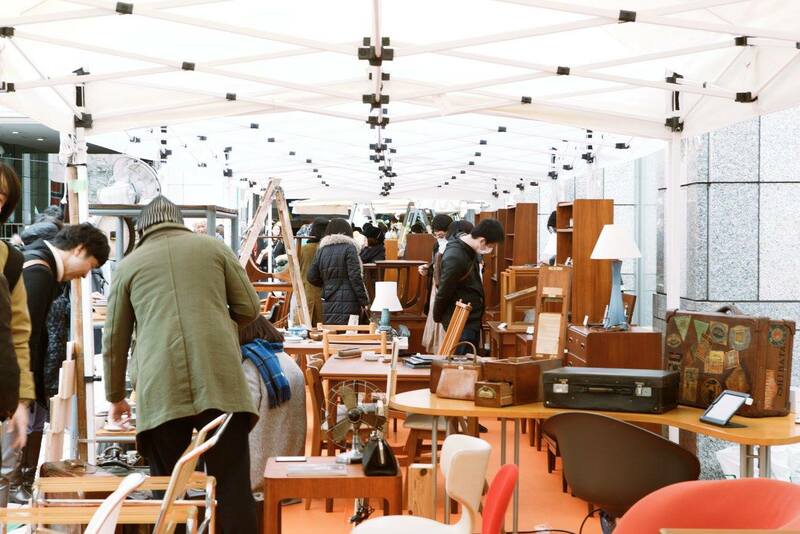 This weekend, vendors selling everything from vintage furniture, ceramics, organic cosmetics, fabrics & textiles, books and flowers will be gathering in Shibuya for one of the largest Nordic markets in Japan. The theme this year is "Craft for Life" and there will be plenty of unique goods to browse at and take back home. 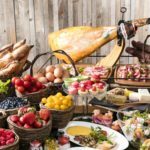 Enjoy delicious Scandinavian food and drinks and don't miss out on the Swedish meatballs and cinnamon rolls! 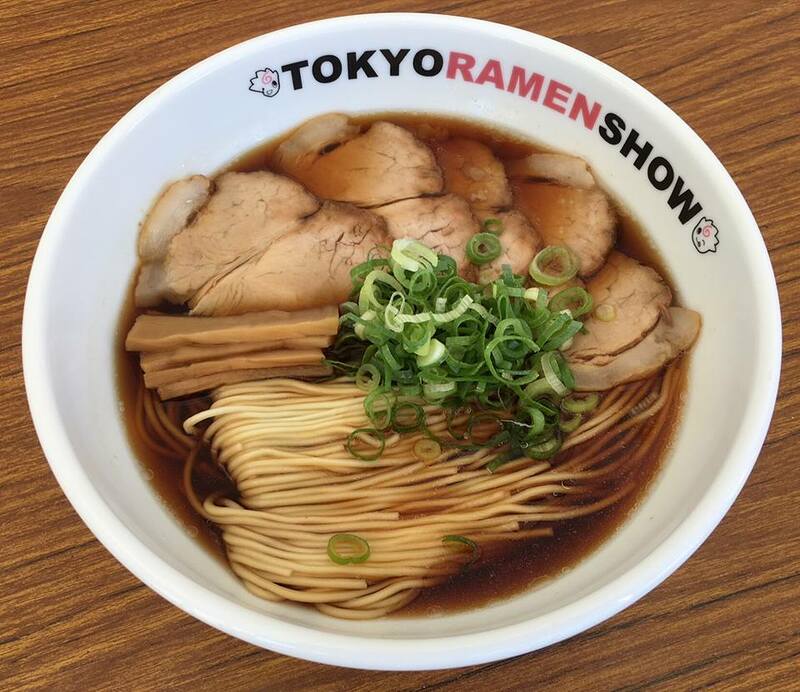 Back for a yet another year, Tokyo Ramen Show serves us the best bowls of Japan's soul food as selected from around the country. Divided into two parts, each round features 18 booths of noodles of all kinds and tastes. Classic shoyu ramen? Hakata pork broth ramen? Sea urchin ramen? Come hungry and check them all out! No area in Tokyo can perform better than Ikebukuro when it comes to cosplaying, so it makes perfect sense that one of the largest Halloween festivals is held here. 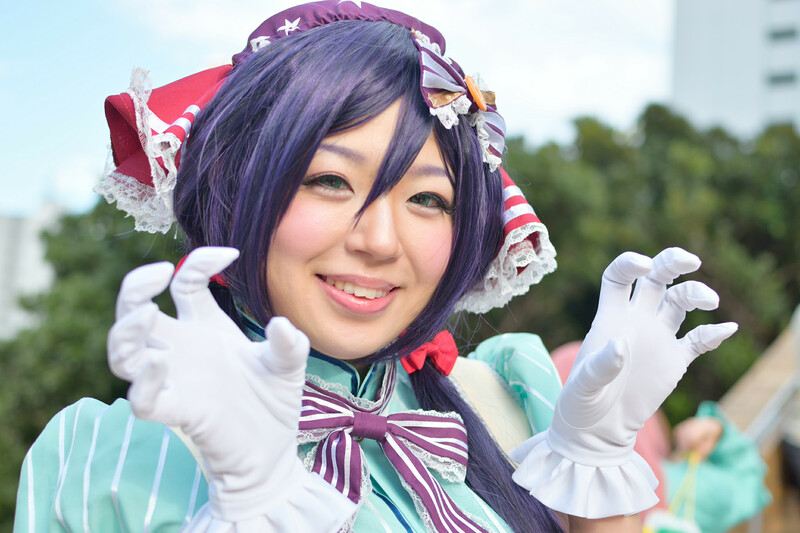 This event features everything from a cosplay flea market, live stages, a parade, a red carpet to walk along with fellow cosplayers, cafes, photo booths and even a free costume-mending stall in case (parts of) your shoulders fall off. 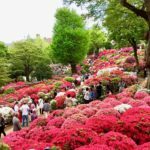 Join International Social Service Japan (ISSJ), a Tokyo-based NPO focusing on helping families and children, for its annual movie festival and charity bazaar. 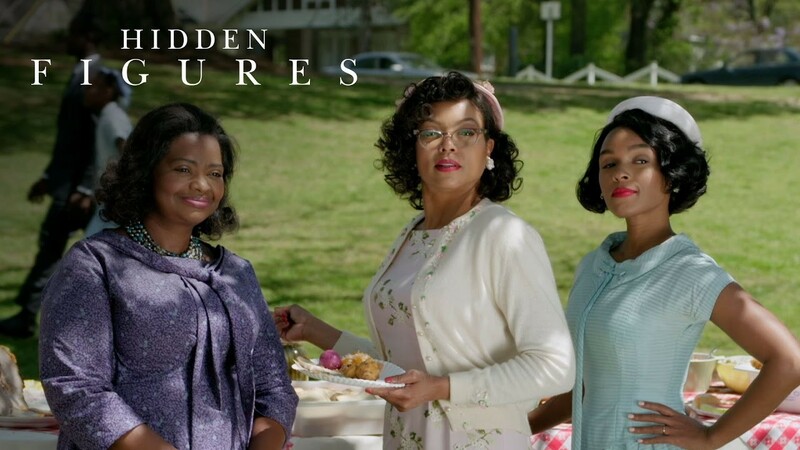 This year, visitors will have the chance to see “Hidden Figures,” the true and inspiring story of a group of female African-American mathematicians who worked with NASA in the 60’s to help launch its first successful space mission. Find a lot of goodies at the bazaar too! 10:30- 14:00- 17:30-. Charity bazaar: 9:40 a.m. to 5:30 p.m. This one-day fun event for kids is organized by K. International School and is open to the public. 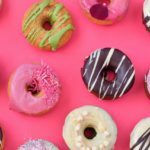 Featuring everything from fun activities, games, a bazaar, live stages and performances, a world food court and a raffle (that can have you win travel vouchers and a lot of goodies), this one is a great event for the whole family. Tokyo Tower is inviting guests to experience a slightly different version of Halloween this year with a breathtaking projection mapping of playing ghosts and monsters (cute ones, though) at its observatory deck. 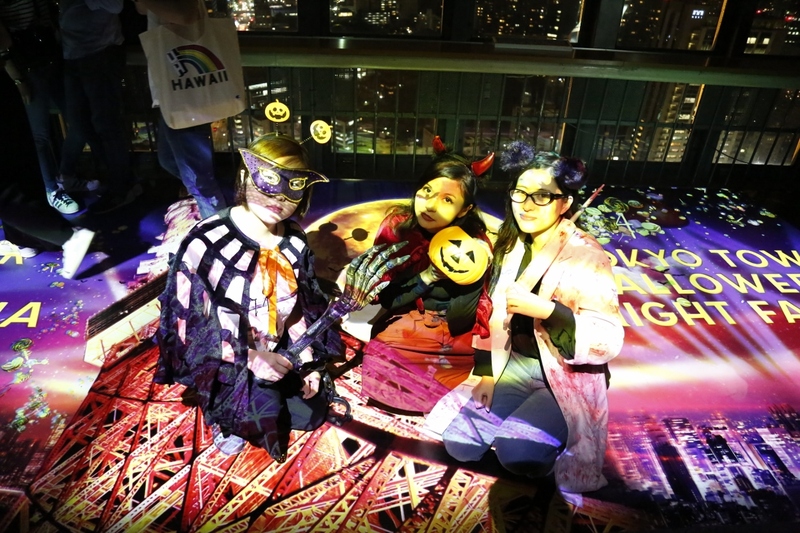 The annual "Halloween Costumes over Tokyo" event, in which anyone can choose their outfit from what's on offer and take a one-of-a-kind photo overseeing Tokyo, is, of course, also on the agenda. 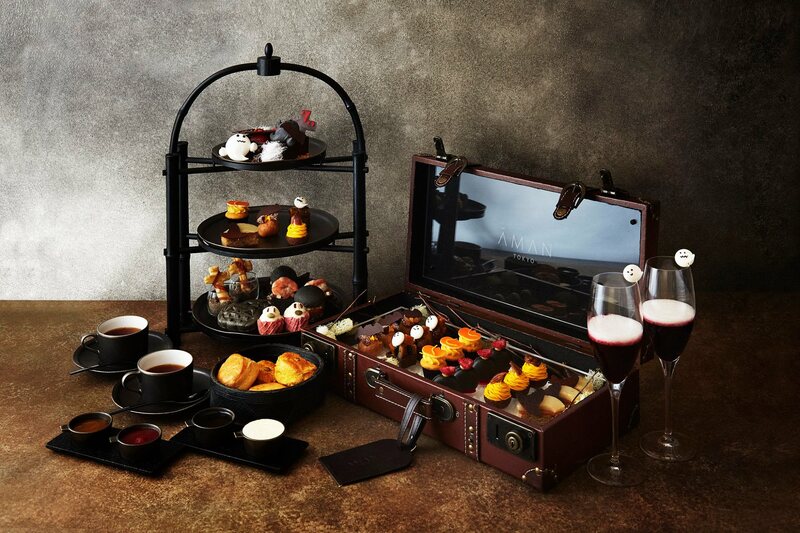 Projection mapping: 5:30 p.m.-10:50 p.m. Costume Photoshoot: 9 a.m.-11 a.m.
Aman's classic Black Tea Afternoon tea set will be haunted until Halloween by a great variety of ghost-inspired delicious sweet and savory bits and bites. Who said Halloween was all about going out and crazy? This one's for staying in and keeping it classy. 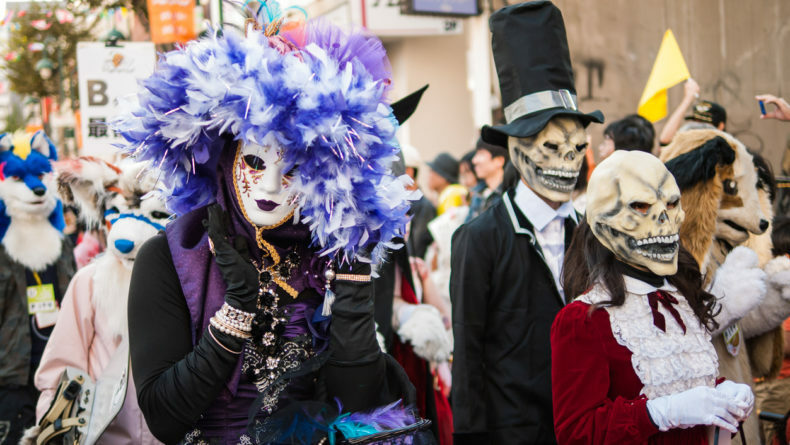 Make the most out of your Tokyo Halloween experience!